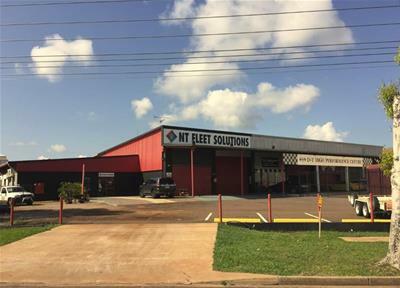 Sold | Storage Unit | Lease Price $1,850 + GST net p.m.
Sold | Office warehouse/Factory warehouse, Office/Showroom | $145,000 +GST Net p.a. 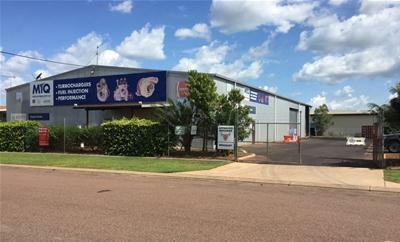 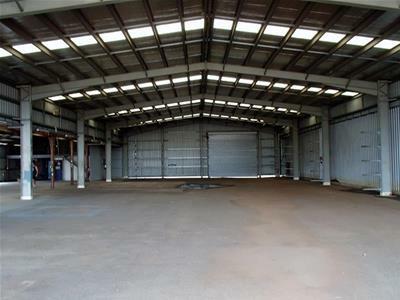 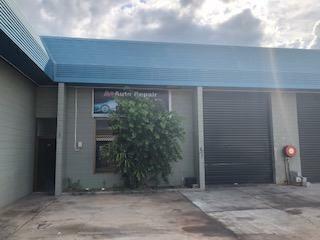 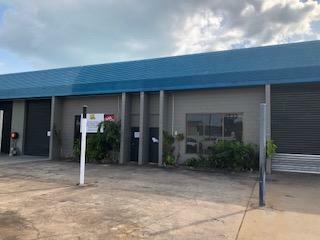 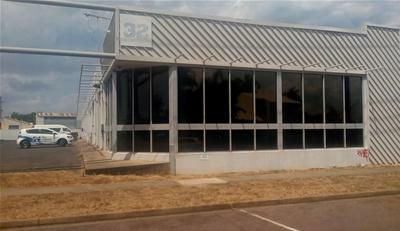 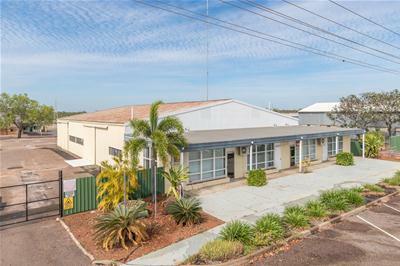 Sold | Office warehouse/Factory warehouse | $120,000 + GST Net p.a. 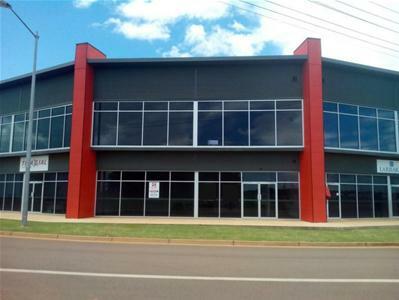 Sold | Office warehouse/Factory warehouse, Office/Showroom | $1,350 per month plus GST and Outgoings. 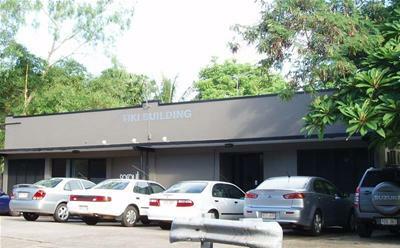 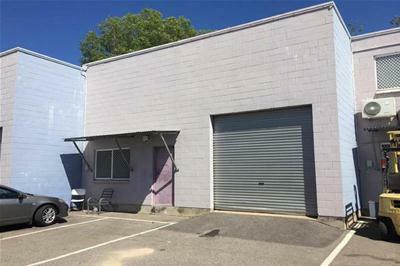 Leased | Storage Unit | Lease Price $1,850 + GST net p.m.
Sold | Office only | For Lease at $2,850 per month net + GST. 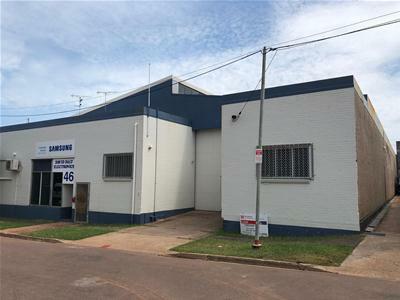 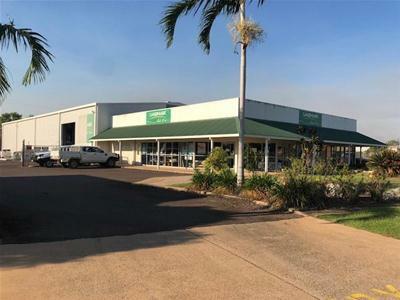 Sold | Office warehouse/Factory warehouse | $1,100 + GST net p.m.
Sold | Office warehouse/Factory warehouse | $1,250 Net + GST p.m.
Sold | Office only | $80,350 +GST p.a. 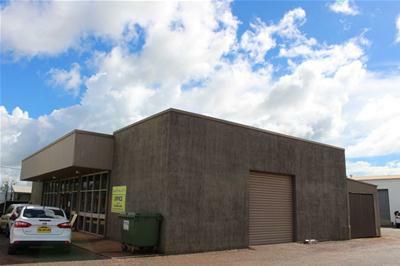 Sold | Office/Warehouse, Warehouse | $36,000 net + GST p.a. 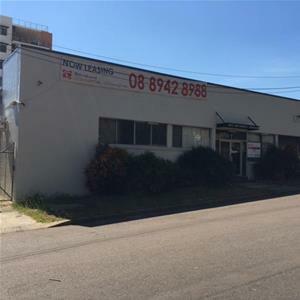 Sold | Medical/Consulting rooms, Office only | SALE $400.000 / LEASE $32,000 Net + GST p.a. 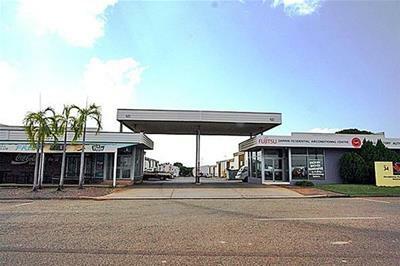 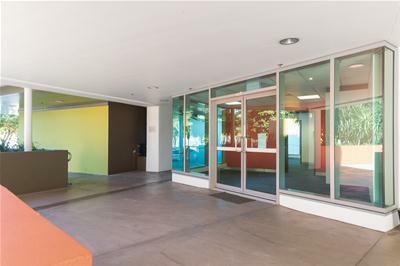 Sold | Medical/Consulting rooms, Office only | SALE $387,000 / LEASE $30,960 Net + GST p.a. 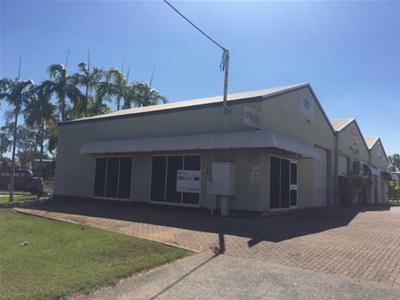 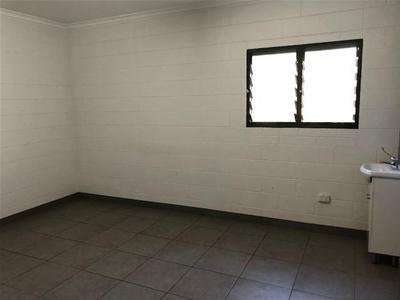 Sold | Medical/Consulting rooms, Office only | SALE $373,500+GST / $29,800 Net + GST p.a. 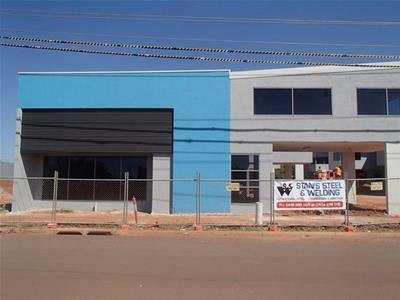 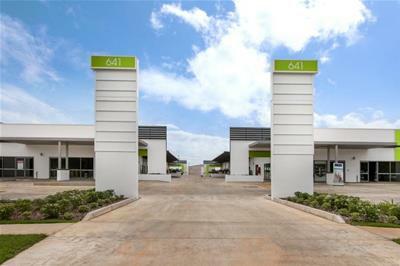 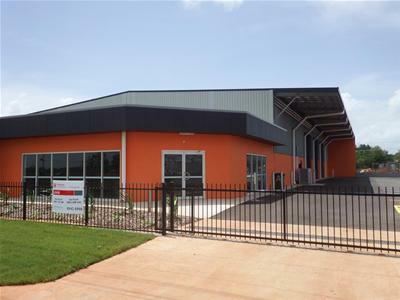 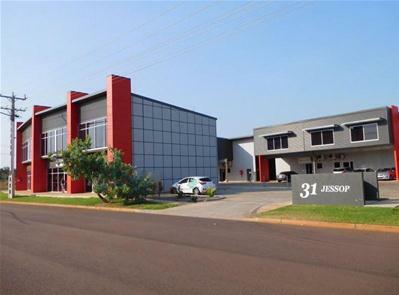 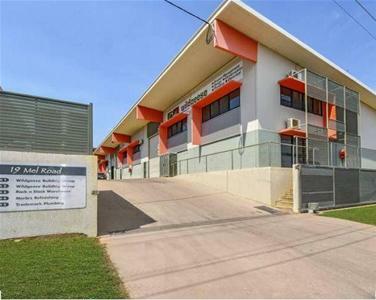 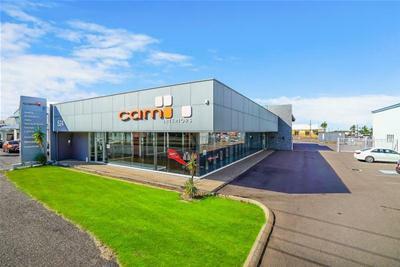 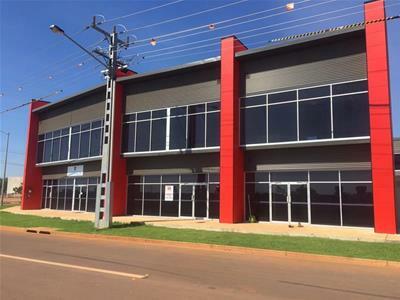 Sold | Office warehouse/Factory warehouse, Office/Showroom | $2,333 net + GST p.m.